Many of the clients that pass through therapy offices struggle a great deal with feeling safe in their own skin. 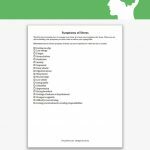 Whether it is due to a history of trauma, personal insecurities, or just a general suspicion or lack of self-awareness, people often develop symptoms of anxiety and panic when confronted with different challenges. Sometimes, this anxiety can be so overwhelming that it affects a client on a daily basis. Because of this, it is important to work with such clients on developing a level of self-trust and self-esteem that encourages self-soothing and the use of coping skills. 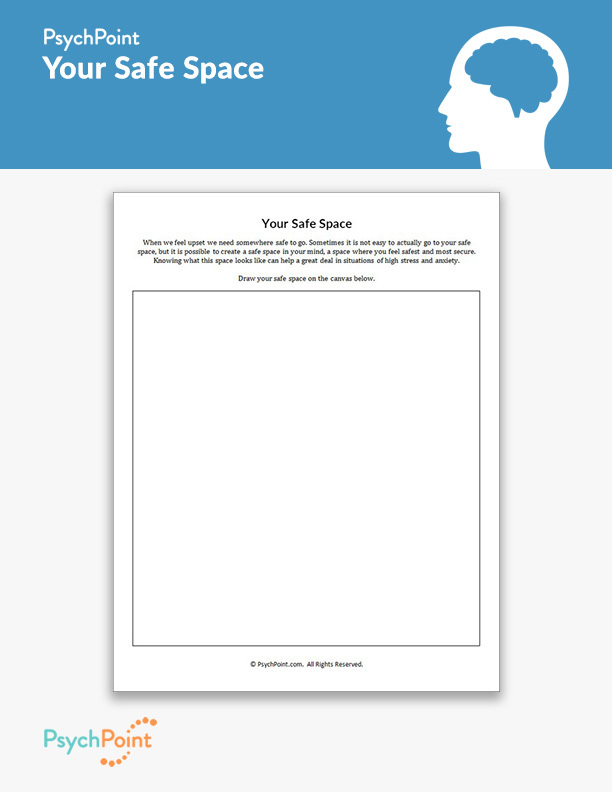 This is the Your Safe Space worksheet. 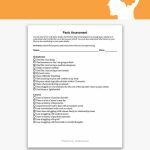 On this worksheet, you client will use artistic expression to create his or her own “safe space”. 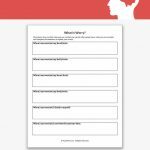 This worksheet accesses a part of the mind that is not easily communicated through words. It also helps clients reflect on their own needs and wants in life, along with helping them feel empowered to take care of themselves, as they learn how to cope with the struggles and challenges they face. 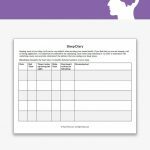 This worksheet is great for all age groups, and works well with individual, family and group therapy settings. The instructions are simple: have your client draw his or her own safe space. This exercise is meant to be expressive, so encourage your client to be creative, and assure him or her that artistic abilities or talent is not required for the exercise- what counts is the self-exploration. If your client gets stuck, prompt him or her to explore the times when they felt most safe and comfortable. Be sure to have a discussion with your client about the symbols and meanings to the elements in the picture.